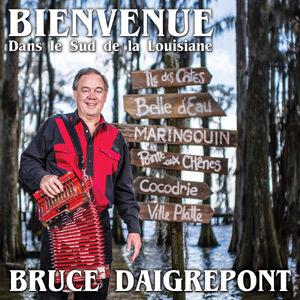 This DVD is a documentary of Cajun singer/songwriter/accordionist Bruce Daigrepont, directed by Patrick Larue and Jean-Pierre Bruneau (photos by Martine Verbrugghe). 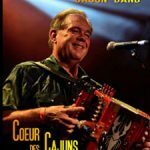 The band (accordion, fiddle, drums and bass) performs for the Nuits Cajun festival in Saulieu, France in 2014. 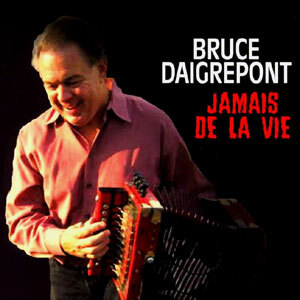 Interspersed with the performances are interviews with Bruce in French, with English subtitles. 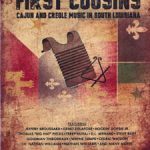 Additionally, there are bonus tracks of full songs being performed. 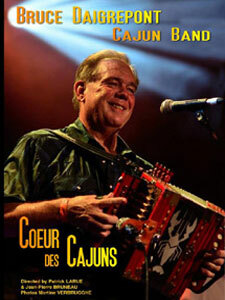 Recorded in French with English subtitles.